This activity will last approximately 3 hours. 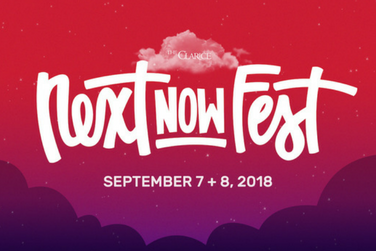 Make your NextNOW Fest experience come full circle with your own flower or leaf crown. Twist some twine and deck out your head in foliage. Presented in partnership with Artsphere.